We believe that the foundations of a successful project are rooted in solid technical know-how, providing a proactive approach and most importantly, a personalised service. 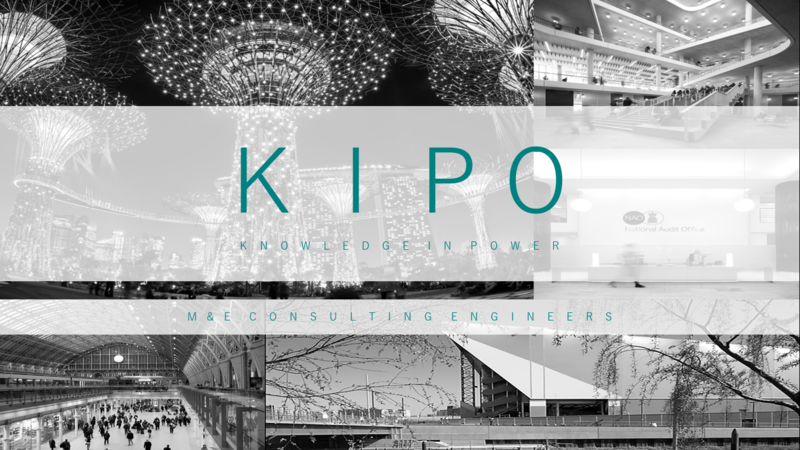 For the last 11 years, KIPO have embraced these values by ensuring every project receives our care and attention to detail - making each one we complete, totally client focused. As building services consulting engineers, we provide our clients with a highly capable and experienced team who consistently deliver workable solutions.